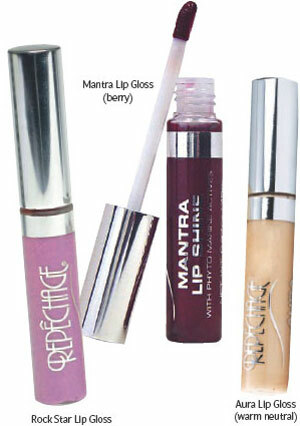 Aveda surpasses all cosmetics collections-Chanel included-for spring/summer 2013! Many artists have attempted to surpass her creations, but no one has ever outdone Mother Nature. 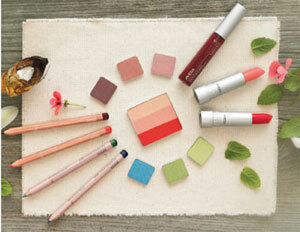 For spring/summer 2013, Aveda is doing the next best thing with Art of Nature, a luscious, 14-piece makeup collection made with fruit butters to help shape and define lips; fruit waxes to minimize fine lines; and flower waxes to create petal-soft textures. Bonus: Scented with a faint floral bouquet! A colorful smoky eye lends a holiday twist to this classic makeup design. Inspired by Chinese paper cutting, PAPERSELF Paper Lashes offer intricate works of art that flutter with the blink of the eye.